Little Munchkins Childcare Centre is committed to ensuring the health, happiness, wellbeing and early development of children through a range of specialised services led by qualified and friendly professional early educators in a modern and relaxed environment. To give you peace of mind, our number one priority is ensuring your child is always in a safe and secure environment. This not only relates to your child being physically safe, but also emotionally safe and happy. At Little Munchkins Childcare Centre, we believe that a child's learning and behavioural habits are established well before commencing primary school. We therefore believe it is our job to ensure that every child who passes through our doors gets the best possible start to their scholastic life. We have a number of means to ensure this. 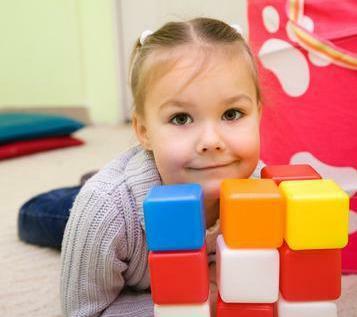 Children learn most efficiently through play and fun activities. Each child, regardless of gender, race, religion or ability, should be given equal opportunity to develop creativity and self-expression. We have gone to great lengths to ensure that the children have access to activities and facilities that are maintained to a high level. Little Munchkins Childcare Centre values staff dedicated to the wellbeing of children and enjoy the work they do. These two traits, more than any others, ensure that children always have access to the best care possible. The one thing that sets us apart from almost all other childcare centres in the area is that we are owned and operated by family. We are here to meet the growing need for a more personalised approach to childcare. This relates to both children and parents and, with the growing trend of corporation-run childcare centres, has become an area that is sadly lacking.